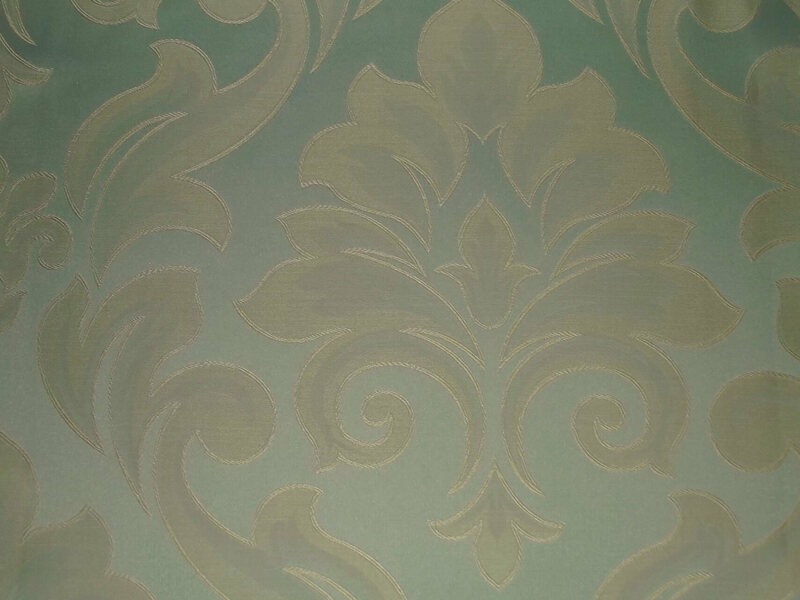 General purpose small design flat weave suitable for suites, and chairs. Floral, Broad Stripe, Medallion, Multi Stripe, Candy Stripe. Floral - 72.5cm, Broad Stripe - 34cm (Railroaded), Medallion - 63cm, Multi Stripe - 20.5cm (Railroaded), Candy Stripe - 5cm (Railroaded).